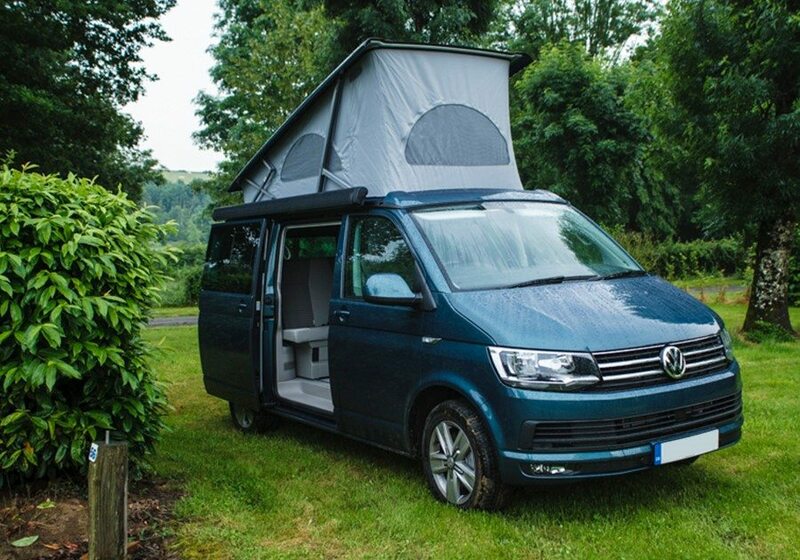 VW campervan hire is a great way to explore and embrace your holiday. 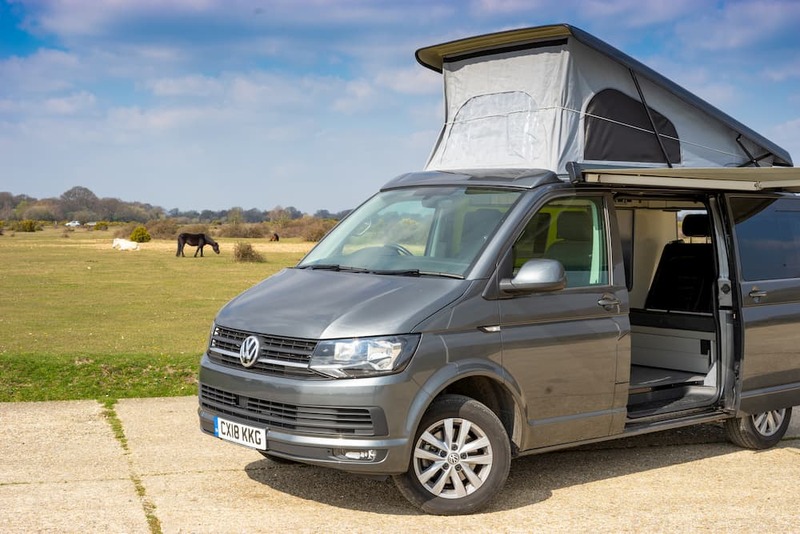 Take a look at our lovely collection of VW campervans below, available from just £69 per day, with lots of included bonuses and optional extras. All are in the perfect pick-up location to explore Hampshire, New Forest, Dorset, Wiltshire, Devon, Somerset and the whole of the UK . 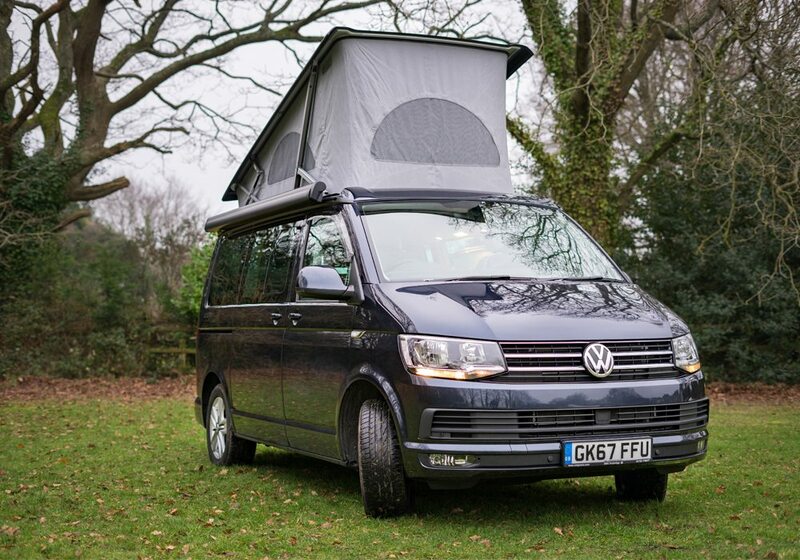 Hit the road with one of our campers and start your VW campervan hire adventure!